We're always looking for musical inspiration and love discovering new music that we can add into our wedding band repertoire. 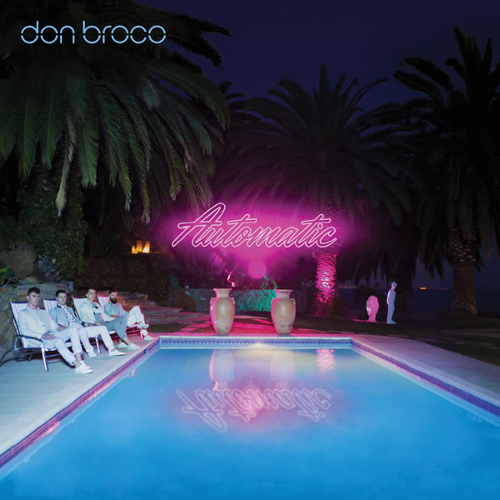 And the new Don Broco album, 'Automatic' certainly got our creative juices flowing! We absolutely loved the first album by them - 'Priorities.' With a great mix of rock music with groovy twists and catchy melodies, we couldn't help but become instant fans. They are also one of the most entertaining bands to watch live - full of energy and even the odd dance routine! When they released the first single from the new album, Automatic, we all felt slightly nervous as it was so much 'popier' than the style we knew and loved, but after hearing it in context of the album, it has made us fall in love with the band even more. It's so refreshing to hear a well written record that's full of 'bangers' you can sing along to. Plus the fact the base lines are so imaginitive, which really helps drive the groove and funky feel of the songs to take to the next level of awesomeness! It's bands like this that truly inspire us to put on the best show and bring such musicianship and craft to every performance we do. We hope you agree, when you see us do our thang! Keep an eye on our Twitter for more regular updates and we look forward to seeing you all on the dance floor very soon!